1. Should I manage my own property to save money? Do you understand every aspect of the leasing cycle? Do you meet the accounting requirements? Do you know the laws, regulations, and codes you must follow? Are you aware of the systems and processes needed to avoid vacancies and cash flow issues? Do you know how to successfully market your property? 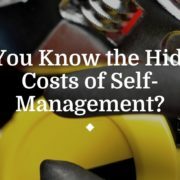 Can you handle maintenance issues on your own? Can you deal with collections and evictions processes? If you answered ‘no’ to any of the above questions, then you are probably not yet qualified to self-manage your property. Effective rental property management requires continual attention and around-the-clock availability. If you don’t have the time to dedicate to the care of your rental property, and you’re not willing to learn about all the aspects of the business, then hiring professional property management is your best bet. At Specialized Property Management Dallas, we have a whole team of maintenance specialists, leasing agents, trust accountants, tenant service coordinators and highly experienced property managers at your disposal. So why not use them? 2. How do you save money by hiring a property manager? Won’t professional management fees hurt my cash flow? Most property management companies do charge you a management fee of 8-10% of the monthly rent. 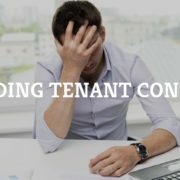 That may seem like a lot, but it doesn’t compare to the cost of longer vacancies, procrastinated maintenance, code violations, and poorly selected tenants. The Cost of Longer Vacancies. When your property sits vacant for a long time, you, as the owner, have to pay the mortgage. Say the rental rate for your property is $1,500 a month. That means if you self-manage and your property stays empty for four months, you’re looking at a loss of $6,000. If you hire professional property management, you’re paying a management fee of about $150 a month. There’s a big difference between losing $6,000 for inadequate management and a mere $150 a month for access to a professional team of experts. At Specialized Property Management Dallas, we lease most properties in under 29 days, so you won’t have to worry about your property sitting vacant for long. Cost Effective Maintenance. Maintenance is a necessary part of owning rental property. You should expect to spend 1 to 2 times the monthly rent on maintenance per year. When you hire Specialized Property Management Dallas instead of one of the other Dallas rental management companies, you’ll get access to our exclusive discounts on maintenance materials and services! The Cost of Code Violations. 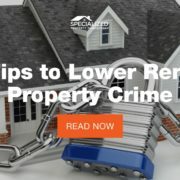 You can expect to pay hefty monetary fines for violations of tenant-landlord laws in the area where your rental home resides, especially if you don’t know them at all. And guess how much a lawsuit is going to cost you? About $5,000 or more. When you don’t know the regulations of your area or the legal statutes, you’re looking at sinking a lot of money into fines and court costs. 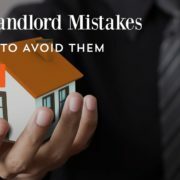 The best property management companies in Dallas help you avoid these risks with strong expertise on all applicable rules and regulations and proactive efforts to stay in compliance. The Cost of Poorly Selected Tenants. On average, placing the wrong tenant can cost you 4 to 6 times the monthly rent rate. So if you’re charging $1,500 in rent a month, you’re looking at losing anywhere from $6,000 to $9,000. If you choose not to screen your tenants at all, you are taking a huge financial risk. Specialized Property Management Dallas saves you money with our extensive background screening process, including credit, employment, rental history, criminal and terrorist checks on all potential tenants. 3. Out of all the Dallas rental management companies, how do I choose the right one to manage my property? 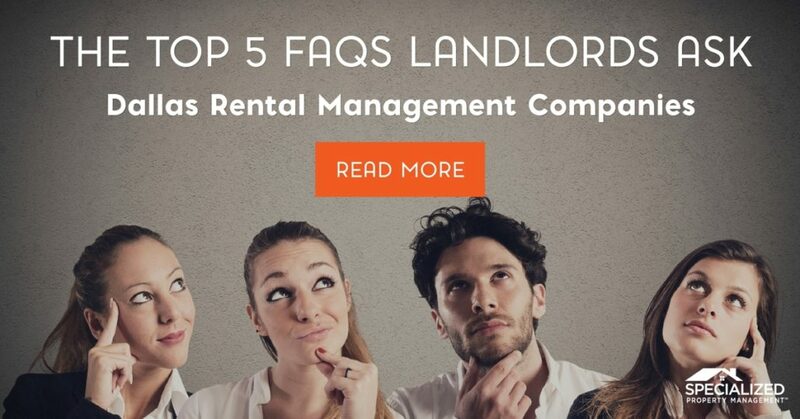 How long have you been managing residential rentals? How many do you manage? What training/certifications have you received? How quickly will you respond to my questions? Do you charge additional fees besides the management fee? Will you keep me informed about what is happening with my rental property? How? How quickly do you fill vacancies? 4. How can I make rent collection faster and less stressful? We also offer other services to help you with the financial aspects of managing rental property, including quarterly independent audits on all owner trust accounts, audited year-end financials, and owner 1099 preparation. 5. 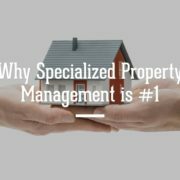 Why should I trust Specialized Property Management Dallas? We believe our 25 years of experience in this industry speaks for itself. Among Dallas rental management companies, only your team at Specialized has the tools, knowledge, and expertise to help landlords maximize their investment and minimize their hassles. We are known as one of the best property management companies in Dallas! We are a professional, ethical company that keeps our promises to landlords. Become one of our customers, and you’ll be saying, “They are thorough in vetting potential renters and take the worry of owning a rental property away. The maintenance staff is top notch” (John L.). Give us a call today to put our proven processes to the test! We want to work with you!